Graphic design for Marco Azevedo’s music label. 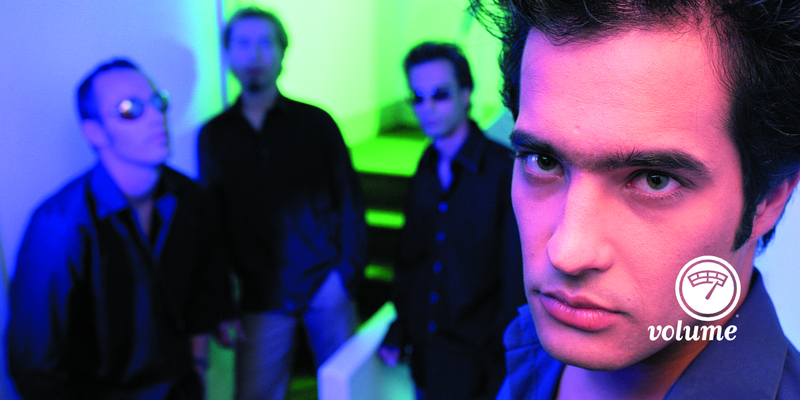 This label went on to manage and publish EZSpecial among other Portugese bands and musicians. 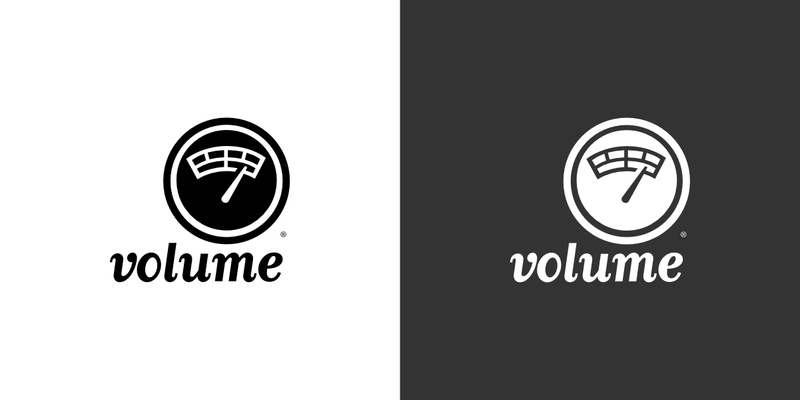 The work done for Volume itself was limited to a logo, a simple id system an not much else but it’s impact on future work was huge. Every record was released under this brand and every media and marketing effort used Volume as it’s leverage.